A new study this year done by the Proceeding of the National Academy of Sciences or PNAS has proven that Vitamins B6, B9 (folic acid) and B12 have huge success when it comes to cognitive health. Vitamin B has long been used and renowned for improving heart health through reducing homocysteine levels in our blood. By breaking down these levels of homocysteine we are also improving cognitive health and function. Effectively preventing Alzheimer’s Disease related “gray matter atrophy”, the process of brain tissue dieing and the brain quite literally shrinking in size and inhibiting its function. Reducing homocysteine levels slows brain shrinkage in those suffering from a Mild Cognitive Impairment, improving brain function and longevity. This was a two year study, patients with a Mild Cognitive Impairment were given B Vitamins; namely Vitamin B6, Folic acid (B9) and B12. 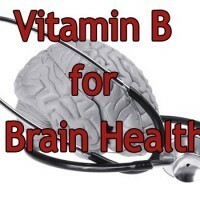 Upon re-examination of those taking these B vitamins and the control group, the study found that those participants who were supplementing their Vitamin B levels showed a massive decrease in Brain Shrinkage. Meaning more of the brain tissue was intact and functioning properly, as opposed to the control group who suffered an expected decline in brain tissue and overall function. 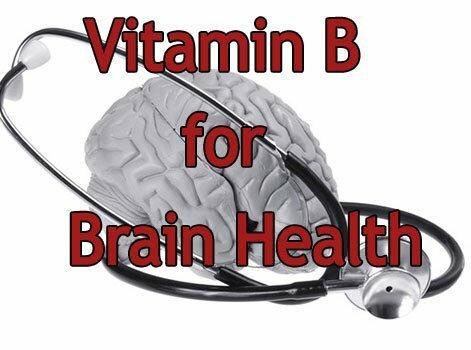 This study found that those who were not supplementing Vitamin B6, Folic Acid and B12 suffered from brain atrophy 7x worse than those who fortified levels of these same B vitamins. While the study hesitates to confirm directly that Vitamin B supplements will prevent and / or treat Alzheimer’s Disease, they do admit that high homocysteine levels are the main contributor to the development of Alzheimer’s and other Neurodegenerative disease. They also affirm that by supplementing your Vitamin B levels you are reducing the level of homocysteine in the bloodstream. 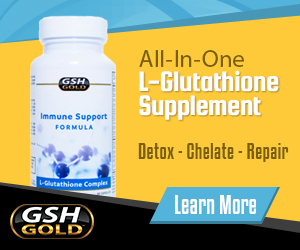 Seeing how we are particularly savvy here at GlutathionePRO we have connected the dots for our readers. If you supplement your Vitamin B levels your are lowering the levels of homocysteine, which directly impacts the progression of brain atrophy. Slowing it down and effectively preventing Alzheimer’s Disease, Dementia, Mild Cognitive Impairment and general brain degradation due to aging. This study excited us very much, as it is one more study proving the effectiveness of our Total Immune Health Supplement SynergiaGSH. Containing Vitamins B6, Folic Acid, B12 as well as BioPerine for enhanced absorption along with our carefully formulated ingredients targeting Brain health, function and longevity we are confident that we can make Alzheimer’s Disease a thing of the past.